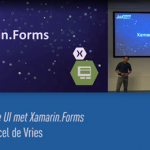 A couple of weeks ago, my colleagues Youp, Mark and myself gave a presentation at InfoSupport about Xamarin Evolve 2014. 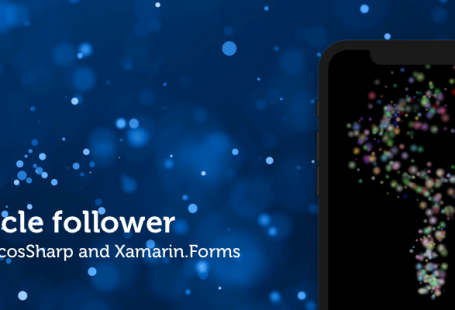 During the second week of October, Xamarin organised the yearly "Evolve" conference in Atlanta. 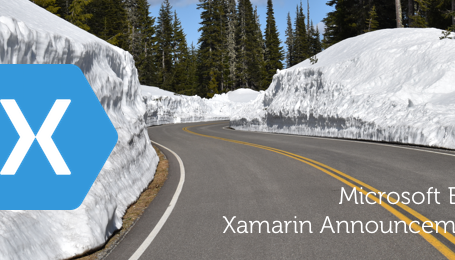 During this conference, Xamarin unveiled their latest set of tools to make the life of a mobile software developer a lot easier. Examples are Xamarin.Insights to monitor apps, Sketches to do live-coding and the Profiler to profile apps.